This is a mind map design for customer journey mapping ppt design. This is a two stage process. The stages in this process are mind map, diagram, concept, idea, brainstorm. 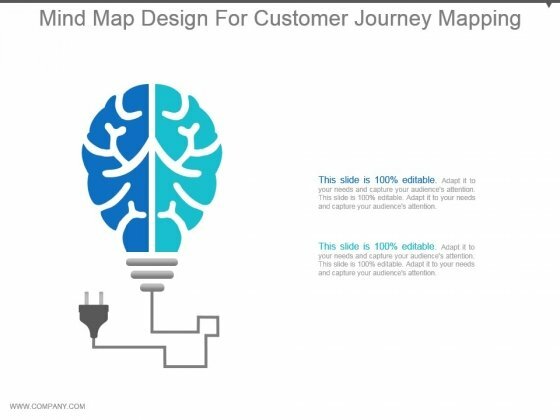 Our Mind Map Design For Customer Journey Mapping Ppt Design has been designed by professionals. Use them to string together your glistening ideas. 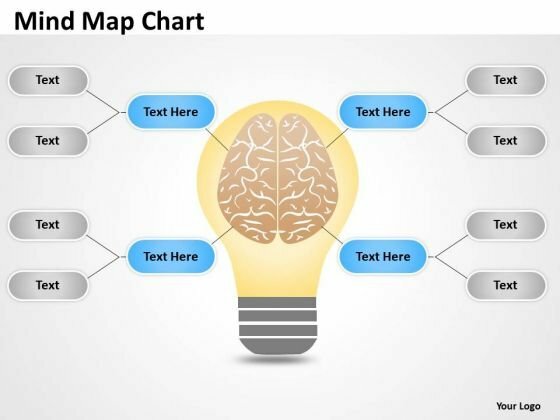 This is a mind mapping for idea generation powerpoint graphics. This is a six stage process. The stages in this process are mind mapping, thinking, strategy, business, management. The earth is facing an energy crisis. 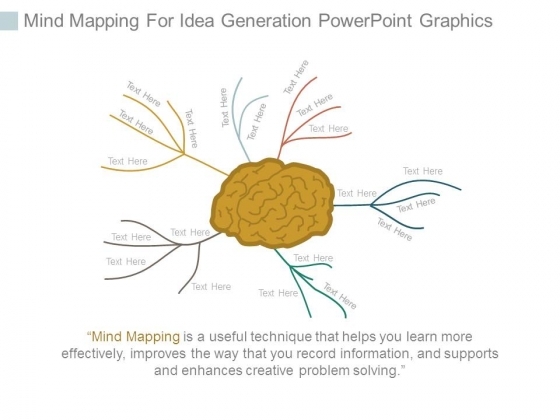 Contribute to the answers with our Mind Mapping For Idea Generation Powerpoint Graphics. 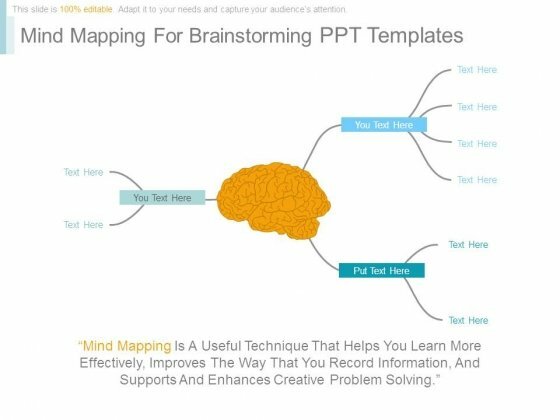 This is a mind mapping for brainstorming ppt templates. This is a three stage process. The stages in this process are mind, brainstorming, thoughts, strategy, business, management. 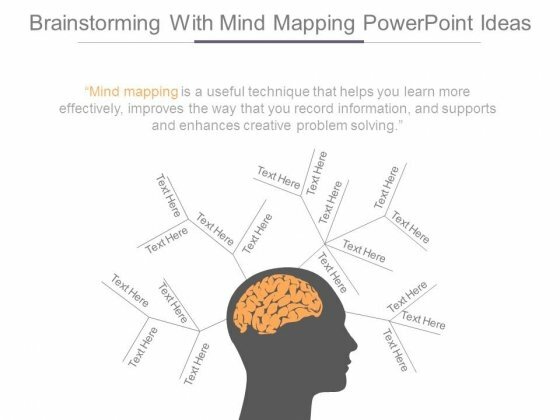 Our Mind Mapping For Brainstorming Ppt Templates have more than what meets the eye. They contain additional dimensions. 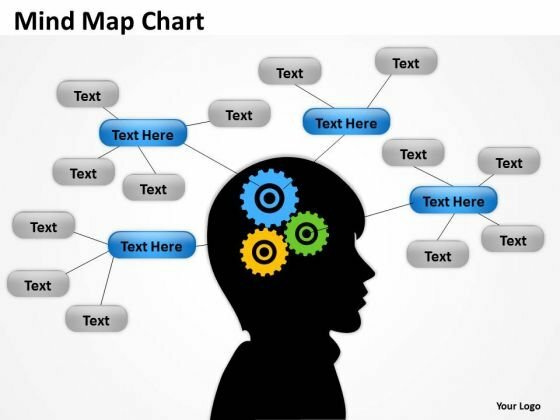 This is a brainstorming with mind mapping powerpoint ideas. This is a four stage process. The stages in this process are mind mapping, ideas, business, knowledge, creativity. Export your ideas to different shores. Ship them out on our Brainstorming With Mind Mapping Powerpoint Ideas. Analyze Ailments On Our Business Finance Strategy Development 3d Balls Design Business diagram Powerpoint Templates. Bring Out The Thinking Doctor In You. Dock Your Thoughts With Our Business Finance Strategy Development 3d Balls Design Business diagram Powerpoint Templates. They Will Launch Them Into Orbit. 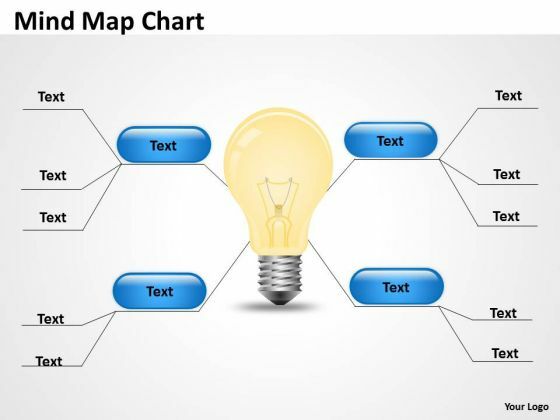 Document The Process On Our Strategic Management Mind Map atlas Chart Business Diagram Powerpoint Templates. Make A Record Of Every Detail. 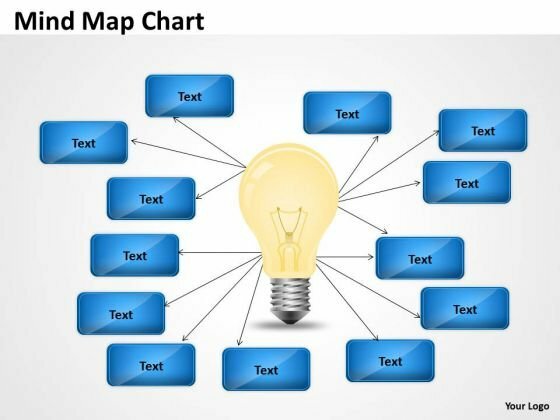 Document Your Views On Our MBA models and frameworks Idea Mind Map Chart Sales Diagram Powerpoint Templates. They Will Create A Strong Impression. 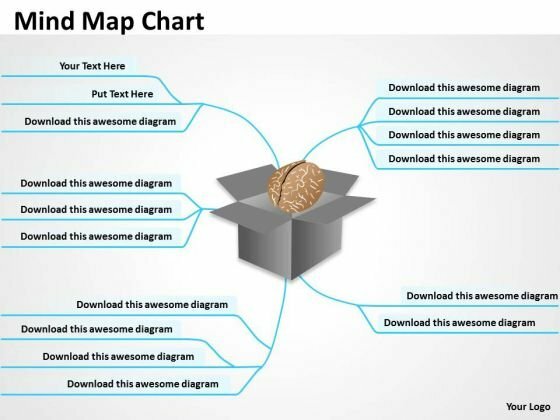 Get Out Of The Dock With Our Marketing Diagram Mind Growth Chart Strategic Management Powerpoint Templates. Your Mind Will Be Set Free.